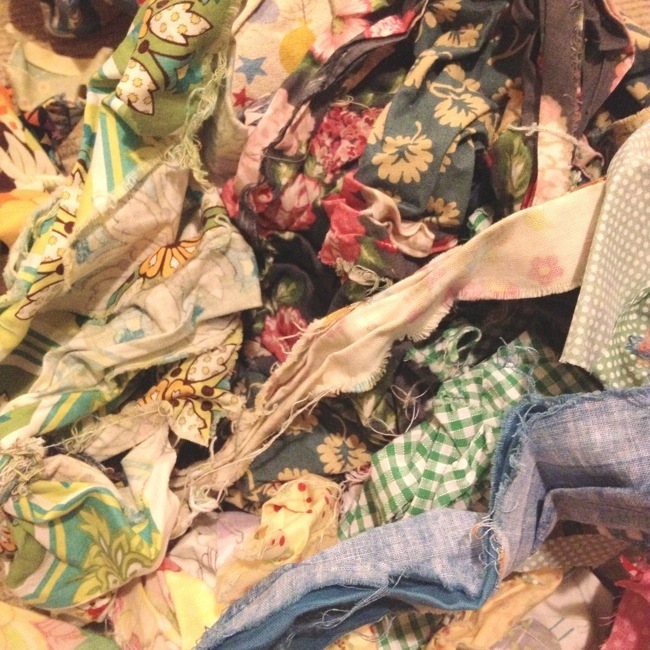 How do you store your fabric scraps? Mine are jumbled up in a bag and every time I see the bag I truly want to bin it. There has to be a better way! mine are in two large-ish boxes. one is pink, yellow, orange, red, cream and brown. the other is green, blue, purple, white and grey.